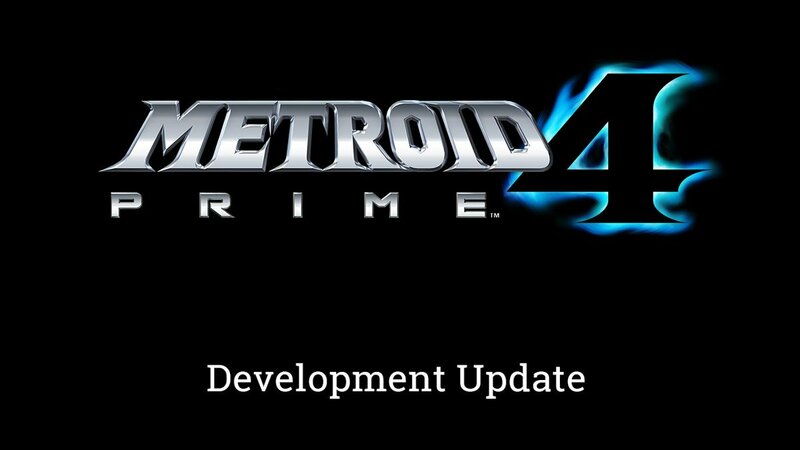 Since it was first revealed 19 months ago, aside from the typical comment that development is going well on Metroid Prime 4, news has been non-existent, until today. It’s not the breaking news most had hoped for but in a new video shared by Nintendo, Shinya Takahashi (responsible for development at Nintendo,) has revealed that work on Metroid Prime 4 has not gone the way they wanted it to. Previously confirmed to be worked on by a new team, sadly the game has not met Nintendo’s the standards Nintendo is striving towards and in its current state, it’s not something Nintendo want to offer their fans. Due to the troubling predicament they are in, instead of cancelling the game altogether, Nintendo have instead decided to pursue another direction, which is to have producer Kensuke Tanabe work alongside the studio responsible for the previous Prime Games. While saddened to hear about the delay, I must admit I am glad Retro will be involved, since who better than the developers behind Prime to ensure Prime 4 is the best that it can be? In the meantime though, it is now highly doubtful we will see Prime 4 at E3 this year. But how do you feel about all this? Let us know!